OTAs: “Frenemies” or simple enemies? The everlasting debate of the digital era in the hotel industry is far from over. Putting good and bad practices of OTAs apart, the visibility and reach they have given to hotels over the last decade is not questionable. A good example is the billboard effect of being present on these platforms. The traffic generated by OTAs to Brand.com, accounts for 52% of OTAs lookers (visitors). There are two aspects to optimizing your direct channel, attracting visitors and converting them into buyers. These are impacted by numerous factors depending on the concept, type and scale of your property. As well as the demographics aspect of your target segments. 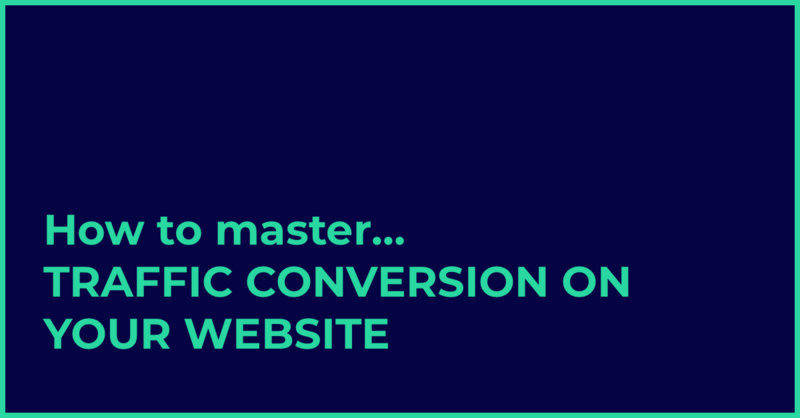 In this read, I’d like to focus on converting your traffic, not on attracting visitors to your website, which is a whole other game (to be discussed in a next post). Some hotel websites are getting over average visits and under average conversion rates, which is a pity when you look at average costs of acquisition for direct bookings. Some part of the answer to why OTAs have such high conversion rates lies in the booking experience. Too long have hotels overcrowded their websites with useless content, which, not only, makes it undesirable to the visitor but also harms the mobile experience. In the meantime, before going into packages, agressive pricing and advantageous booking policies, OTAs have mainly been focusing on two topics: Making the information clear and concise, and streamlining the booking process. In this regard, here are different aspects to think of for your hotel’s website. This should go without saying, but making your site’s navigation simple for your users to find the right information, and book via their smartphones is critical to winning direct bookings. Research by Fastbooking showed that conversion rates on mobile are still low but on the rise (0,8% in 2017) and more importantly Google said that the larger share of travellers check their holiday/travel plans on smartphones and then go to their desktop to book. Make sure that the most useful information, like your location, your prices and directions are easy to find via mobile devices, and assure to visitors booking via their mobile devices that you are offering the best rates and that they can cancel their bookings if they change their minds. Of course, you must make it loud and clear that visitors will find the best rate on your channel. Don’t just say it but also monitor price disparity to make sure you do not overpromise. Different tools are here to automatically alert you when your direct prices are higher than indirect channels. Don’t say too much, say just enough. To stand out from the rest, be personal and tell a story to your potential guests. Hotels have so many interesting stories. In fact, a 20-room hotel along the highway may also have some really great stories to tell. Shout about your award-winning restaurant, family vibe, or unbeatable location. Also make your visitors know you’ll recommend great places to go during their stay at your hotel, that it be original activities they should do or amazing restaurants and bars they should spend their evening at. Partnering with local service providers and attractions can create worthwhile packages that offer the 2018 traveler the experience they dream of. Another reason travellers turn to OTAs are their reviews. Research from TripAdvisor showed 96% of users read reviews when booking a hotel. As mentioned above, a bit over half of OTA visitors choose to visit the hotel's website. By adding reviews and user generated content, such as comments directly on your website, you can decrease the chances of these Â visitors returning to the booking platform they came from to finalise their trip. To conclude on website content, make sure to have it multilingual, to add social media links (and nourish these channels with great content!) and check your for spelling mistakes (google and visitors don’t like that..). Once your website content is looking good, you should definitely start investigating your booking engine. At the end of the day, it is the element converting visitors into buyers. What is there left to do, when your website looks good and your rates are attractive? Answer questions before visitors need to ask them or else they will be long gone before you will be able to respond. What’s your price compared those proposed by OTAs you sell on? What are your rating scores and customer satisfaction index? Is your hotel in high demand? What can people do around your hotel and where is it located? Different tools exist to enhance your website and answer these questions for you. 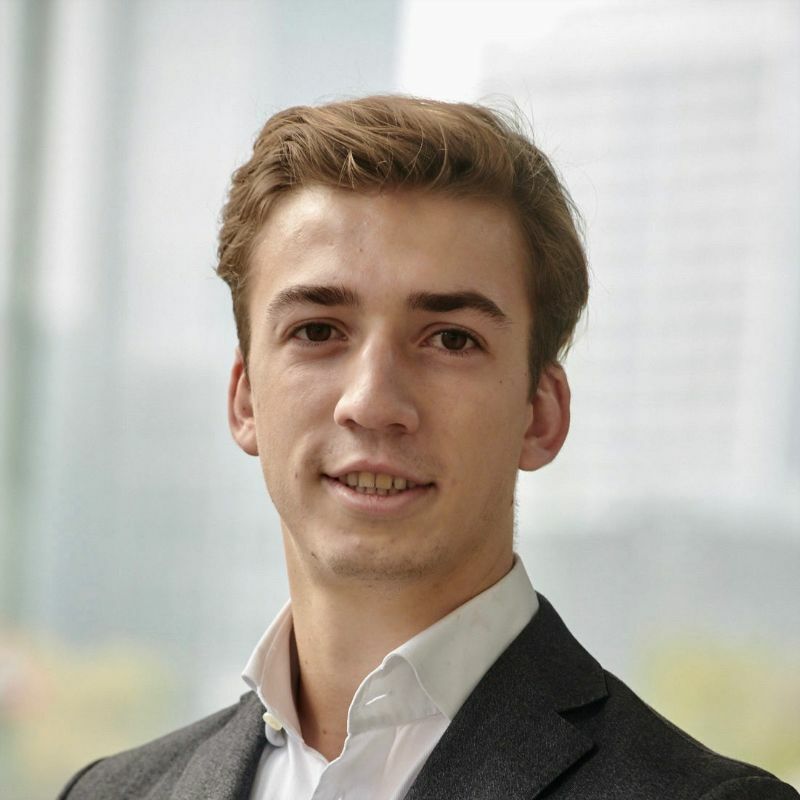 Thibault is Co-Founder of Hotelhero and a graduate of École Hoteliere de Lausanne. 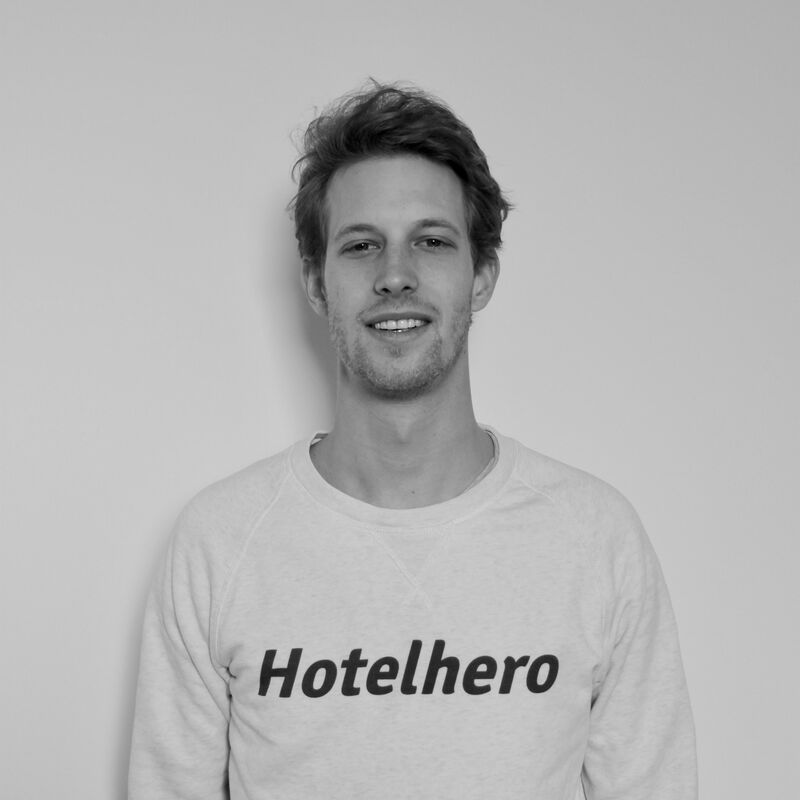 Passionate about hotels, service excellence & technology Hotelhero is built on the belief that independent & small chain operators should be leveraging technology for the better. Our platform and services strive to give every hotelier a chance to compete in this highly competitive market by implementing the right technology.